So its nearly the end of fashion month. Last stop Paris. 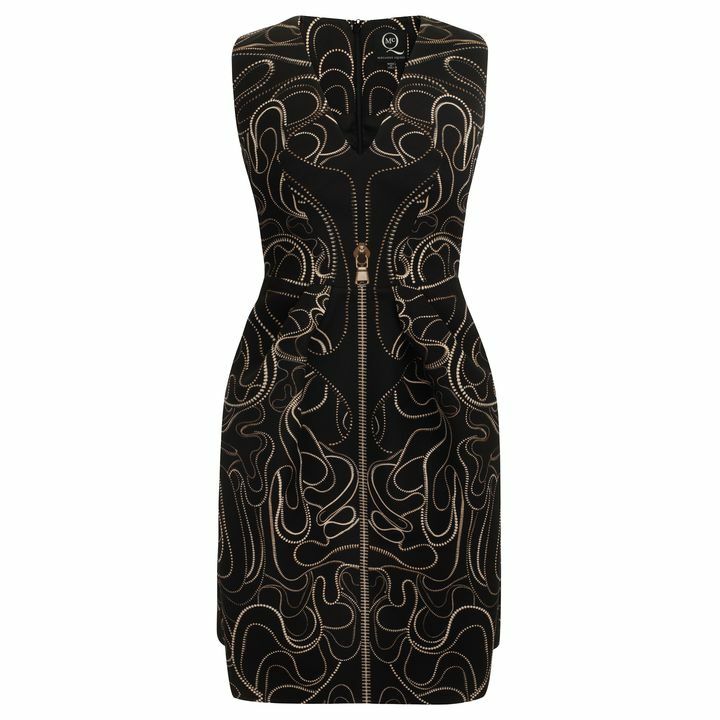 and we found this amazing print by Alexander McQueen. Perfect with the Lola Necklace and Frankie earrings.